Small businesses are growing up when it comes to data, investing in bigger and smarter storage systems that can be shared among PCs, tablets and smartphones. Unit shipments of entry-level business storage grew 20.3 percent in the second quarter, compared with a year earlier, IDC said Friday. The kinds of systems that are getting more popular are dedicated devices with room for four or more drives, and growth was even faster on the high end of that market. Storage boxes with five to 12 bays grew 22.6 percent, IDC said. 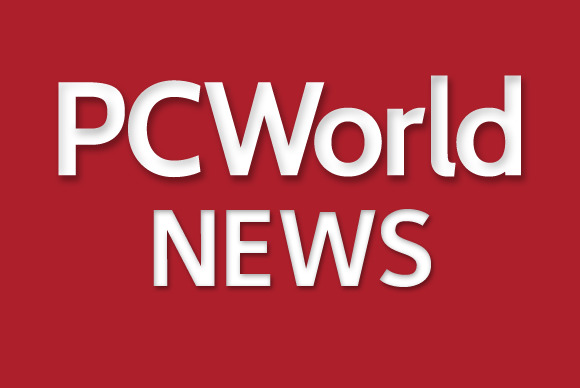 Small businesses are getting serious about storage because of stricter rules about holding onto data, especially for medical offices and law firms, and because of BYOD (bring your own device) policies, IDC analyst Liz Conner said. With network-attached storage, tablets and smartphones can access shared company data that would be hard or impossible to get to if it were stored in a particular PC’s hard drive, she said. Many of the shared storage systems come with mobile apps for doing just that. Product choices and awareness are also growing in this market, which includes both small and medium-sized businesses (SMB) and small office and home office (SOHO), Conner said. So-called entry-level storage offers a option in between plugging a simple external drive into a PC and investing in full-scale enterprise storage systems that may cost tens of thousands of dollars. With 12 bays and 4TB hard drives, entry-level storage platforms can provide as much as 48TB of total capacity and usually come in under $10,000, Conner said. Increasingly, these entry-level products also come with high-end features such as data deduplication and thin provisioning, which can help enterprises store their data more efficiently, she said. Home users are also buying more external storage, though at a slower rate. They make up most of the overall PELS (personal and entry-level storage) market, accounting for almost 99 percent of all the products shipped, and helped to boost overall sales by 1.5 percent, Conner said. Overall, small businesses and consumers spent more than $1.5 billion on external storage in the second quarter. The business side was dominated by ethernet-connected gear, at about 94 percent, while the consumer products used USB by about the same percentage. Sales of products using fast, pricey Thunderbolt connections, like those found in the latest Apple gear, grew by 10 percent but were still less than 1 percent of either market. IDC doesn’t break out SSDs (solid-state drives) from spinning disks, but Conner believes they sell in smaller numbers here because the speed boost that flash gives is usually lost with these types of connections. Consumers may be buying more external drives because they are buying more laptops, which tend to have less capacity and be harder to upgrade. But consumers are also starting to realize how valuable their data is, with personal photos and other content existing solely in digital form, Conner said. They are buying more USB hard drives with the intention of regularly backing up their data. But do they? “Following through is a whole other story,” Conner said.